Bought this baby around 3 years ago. Refinished it, (used to be wine red) put a blackguard, change the knobs and selector tip, and has been my main guitar eversince. Her name is Maria. 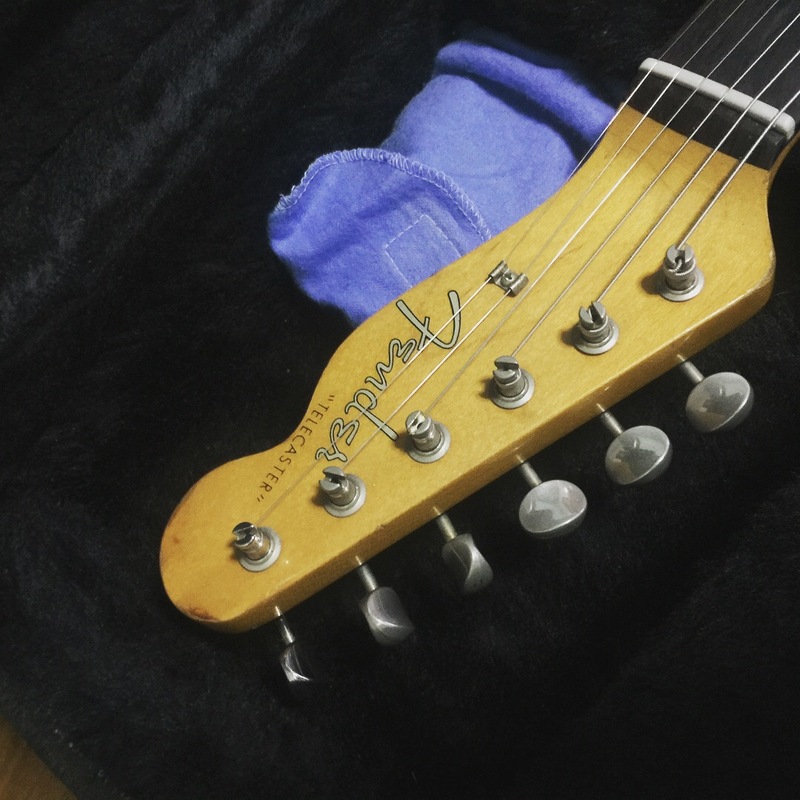 She's an MIM Fender. Versatile from jazz to heavy. I like the twangy sound. 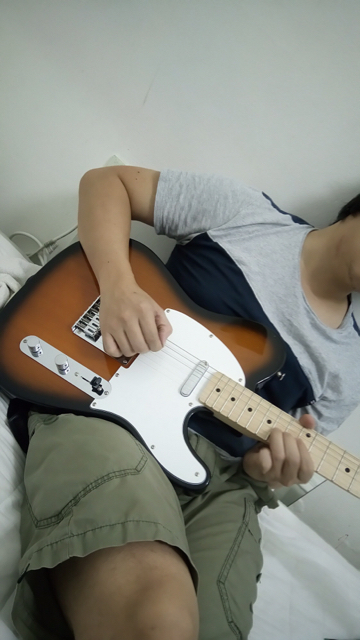 I have a Squier Affinity tele. Kahit di sya top of the line, it does a good job to deliver my kind of music. Hirap iexplain pero ang sarap sa feeling ng tele hehe! any suggestion for an upgrade? kinda feels like it lacks something, maybe bec. of it's stock pick ups? not sure.. I grew up using my Ibanez RG in the 90s, would still want one now actually. 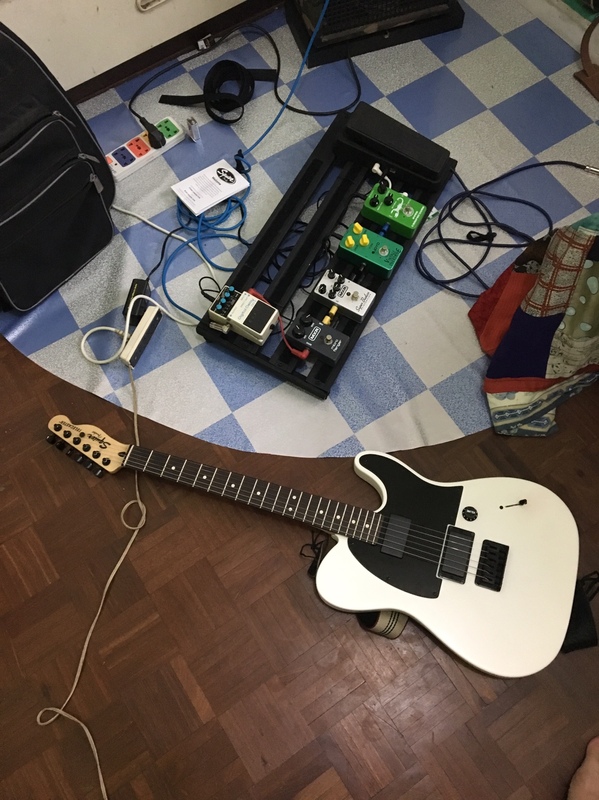 But some years back (not playing much anymore) something got me into teles. Ayun, started testing out. 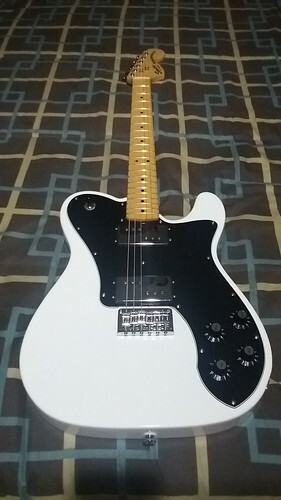 Bought a Squire Affinity Tele and loved it but in the end Binigay ko kay utol as a birthday gift (mas kailangang nya un since sessionista cya and pangkabuhayan nya ang pag gitara unlike me). "Learn the rules before you break them. That way you'd know if your breaking them right." 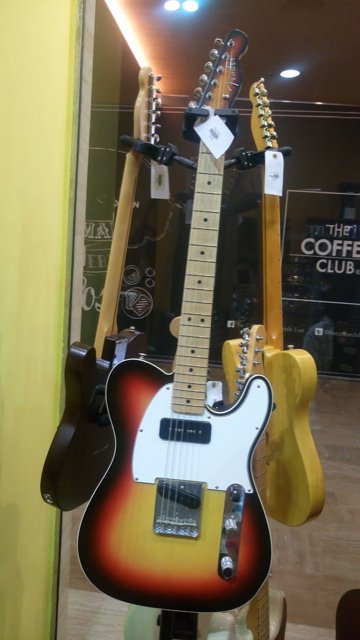 Fender FSR Arizona Sun Satin TELECASTER with Gotoh Titatnium Bridge And Mono Sleeve. Not the usual teles but I love these two. 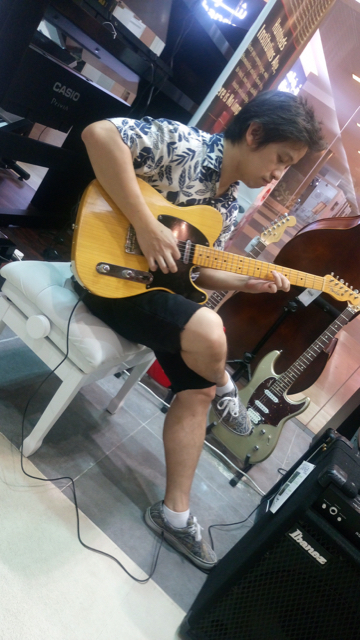 My last major guitar purchase was roughly 18 years ago so nangangati. 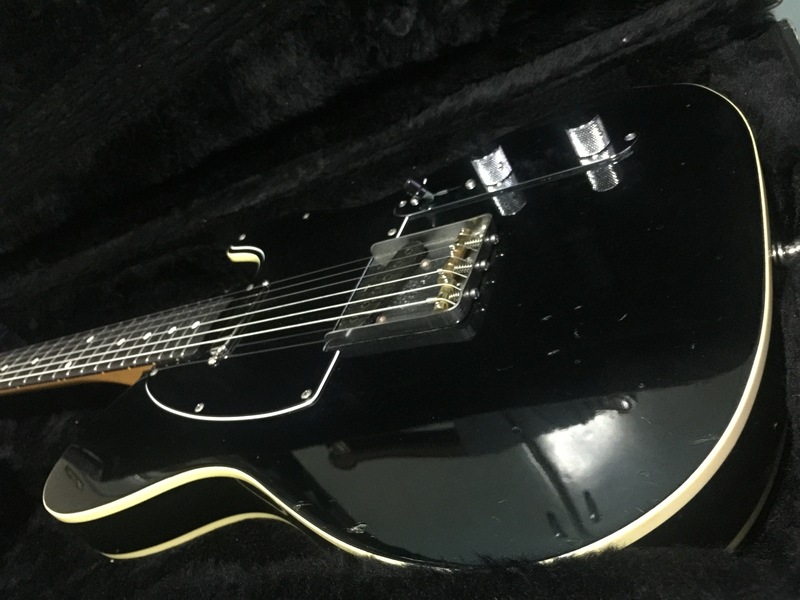 Was gassing for a really nice R9 Les Paul but everytime I play mine I just couldn't get comfortable with it no more. 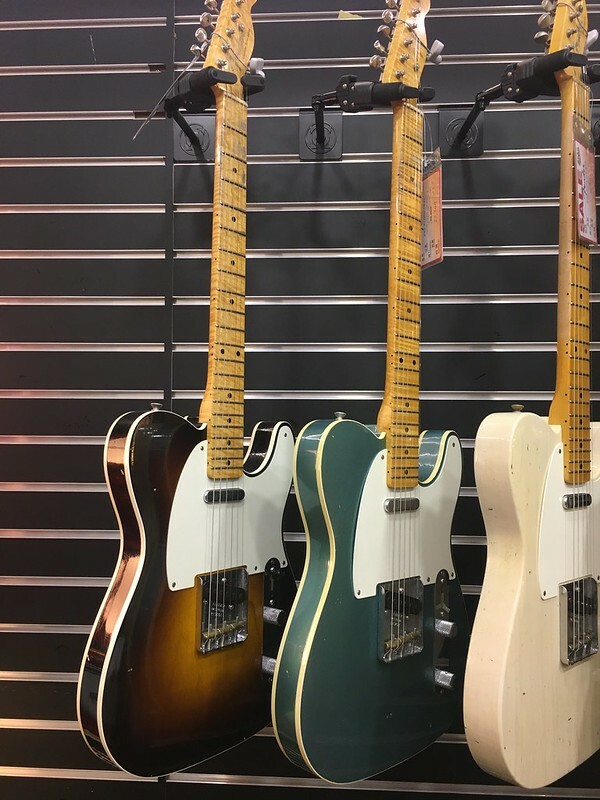 The junky weight behind, the fragile headstock and lastly the steep price commanded by the premium True Historic versions. So I had to reason with myself and just sedate that itch with the still standing urge of buying a new guitar. 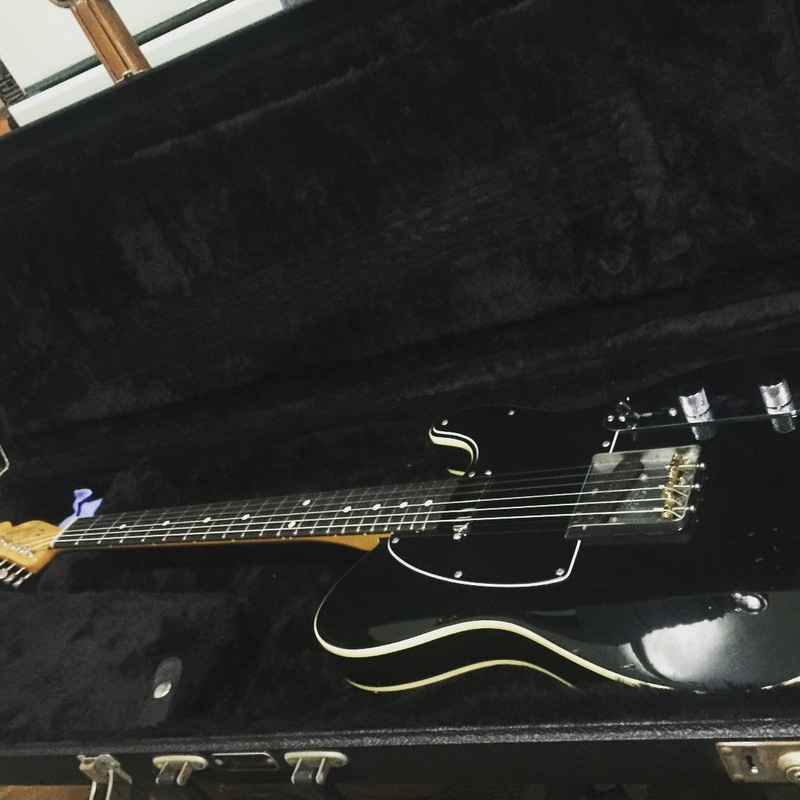 So I went back to Fender and finally decided id get a tele and hit the racks. 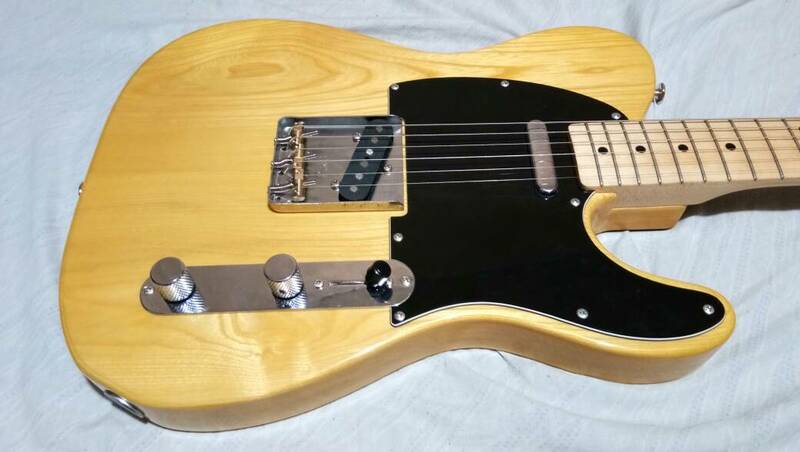 The Postmodern Journeyman Telecaster specs really clicked with me. Vintage feel and vibe with modern appointments and above all the 52 style U shaped neck. 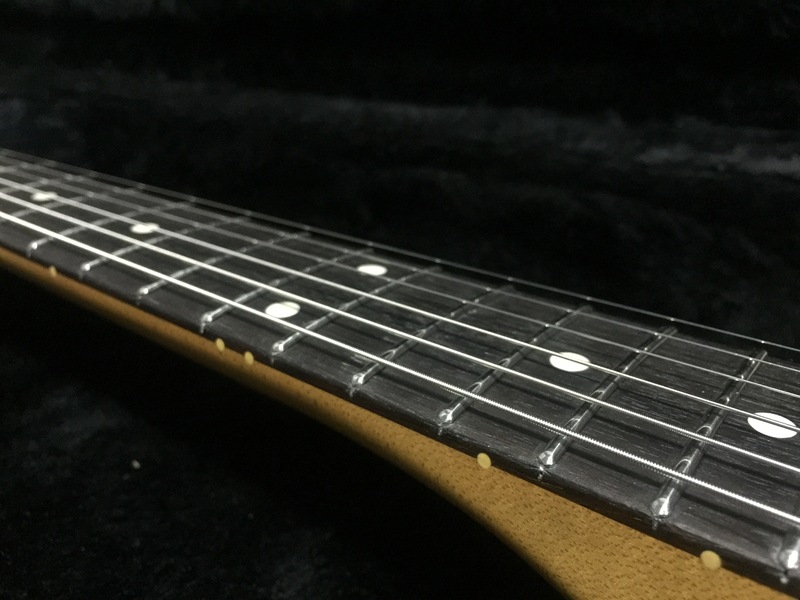 I wanted a big solid maple neck and I was sold...but something held me back. 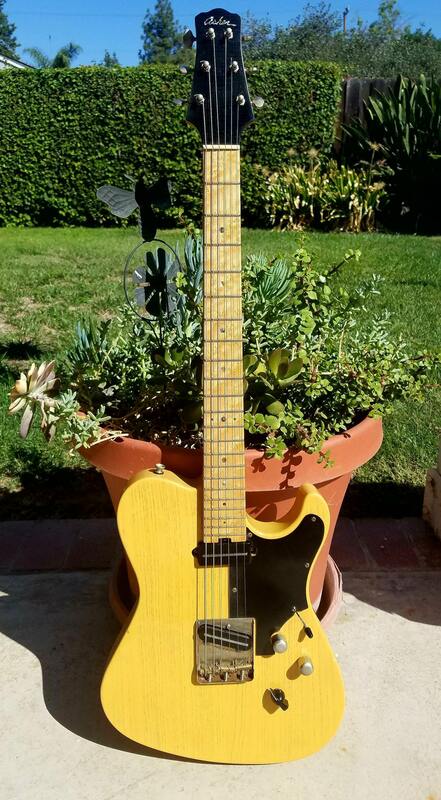 Journeyman Teles are lightly reliced BUT the necks were a bit overdone with fret wear and overly scraped fret edges that really looked cool to me 4 years ago but now just looked....UGH. 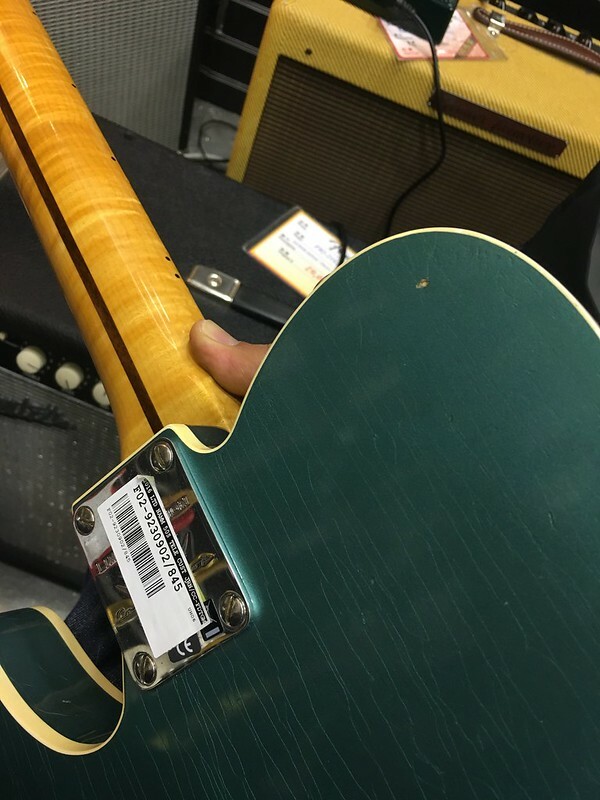 Upon close inspection the nut on these teles are all the same dog chewed vibe that didn't feel reassuring everytime you tune. Gaps on the neck pocket as well on all of them. 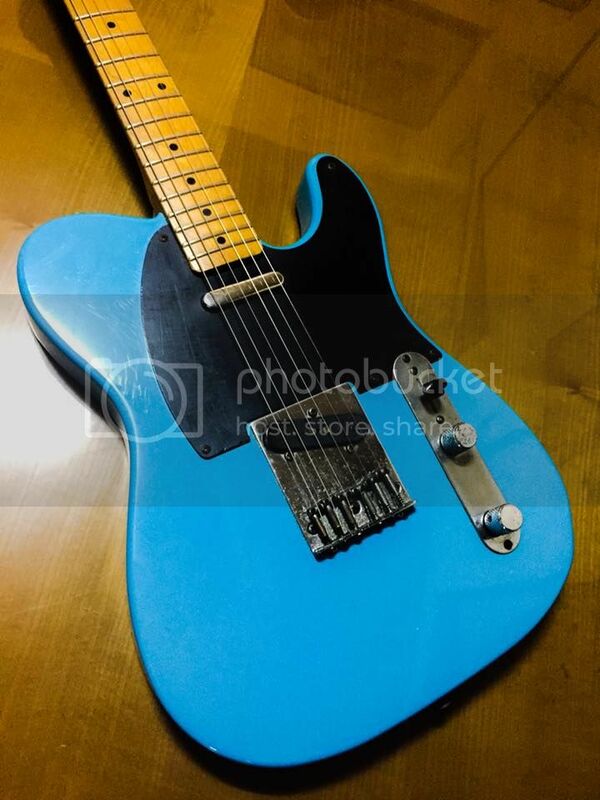 I almost went with the Teal Green Metallic Tele BUT that neck gap and sloppy nut just really held me back. Same with the 2 tone burst with nice grain and flamed maple. It was a toss up between these two but in the end a wildcard came along that I didn't even consider and just for kicks I said to myself what the hell, picked her up and gave it a whirl and I couldn't believe it. She MELTED on my lap. 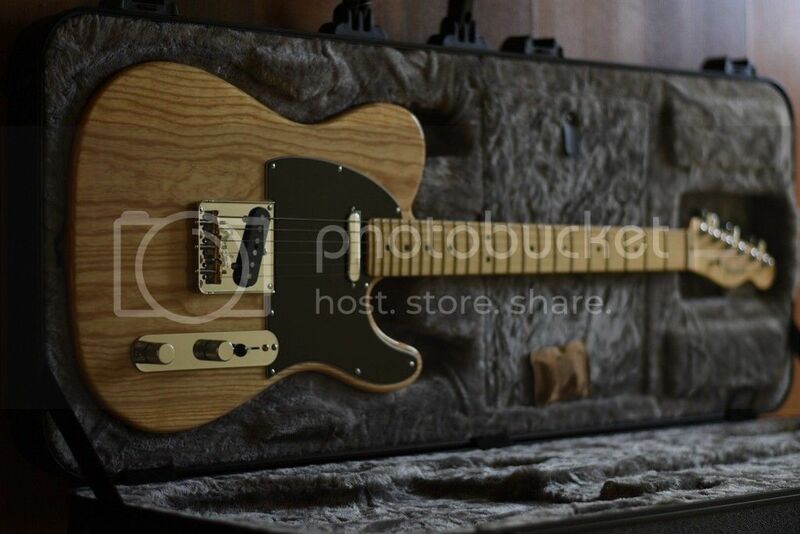 Here are some pics of those Journeyman Teles. 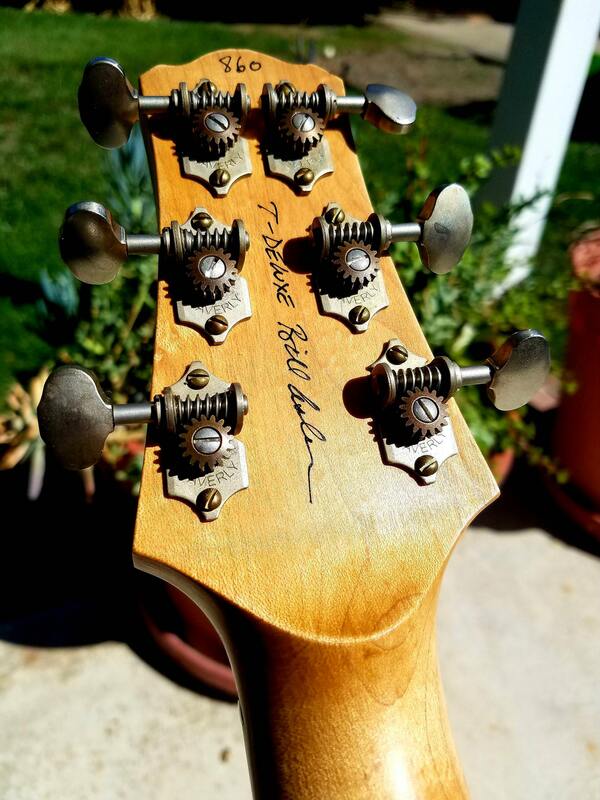 Love the open style tuners, small headstock 3 on each side, and the checking. How is the neck carve? 50s soft V? 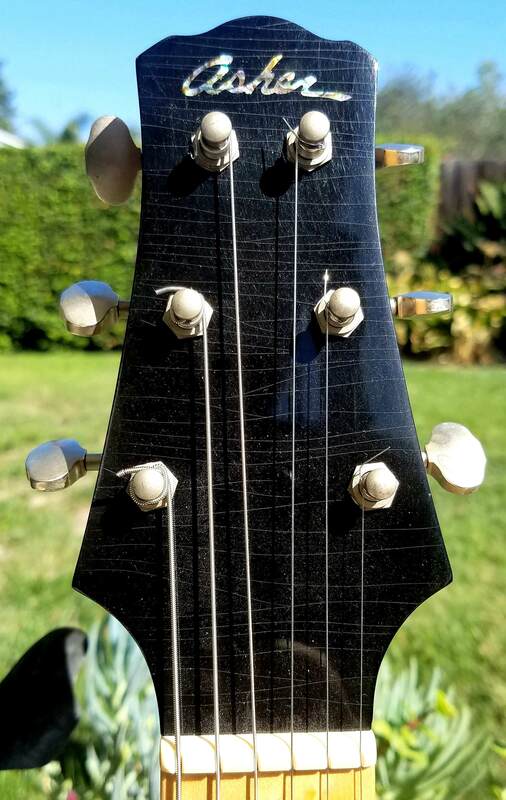 Is the black knob some sort of contour knob? Yes and yes. Starts as a full C then transitions to V around 4th fret onwards. 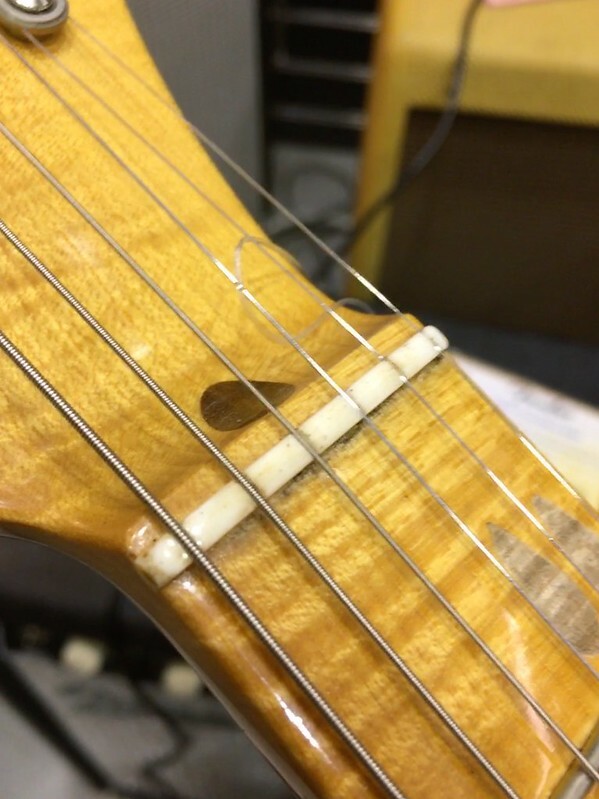 EQ knob is a contour knob that cuts the treble and boosts the mid at certain points depending on selector spot. I dunno but I've never found the Cabronita style appealing. 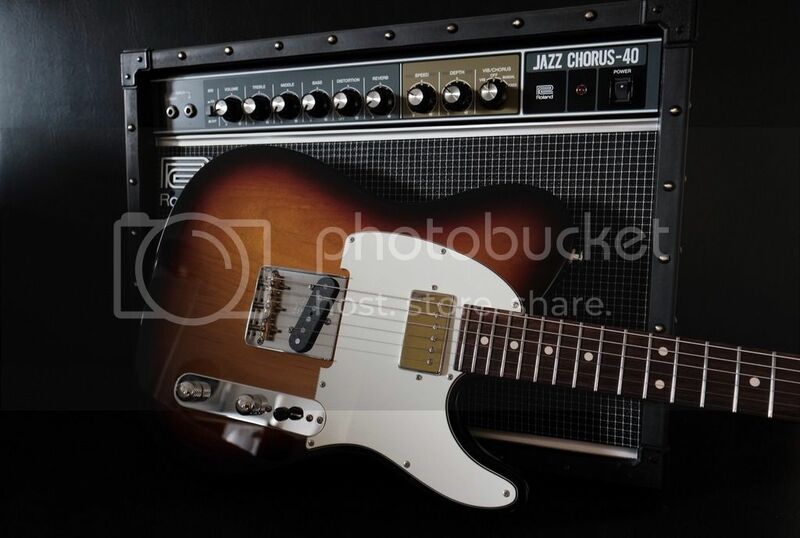 There's something backward about it, whereas the classic Tele look has a forward looking yet timeless vibe to it. 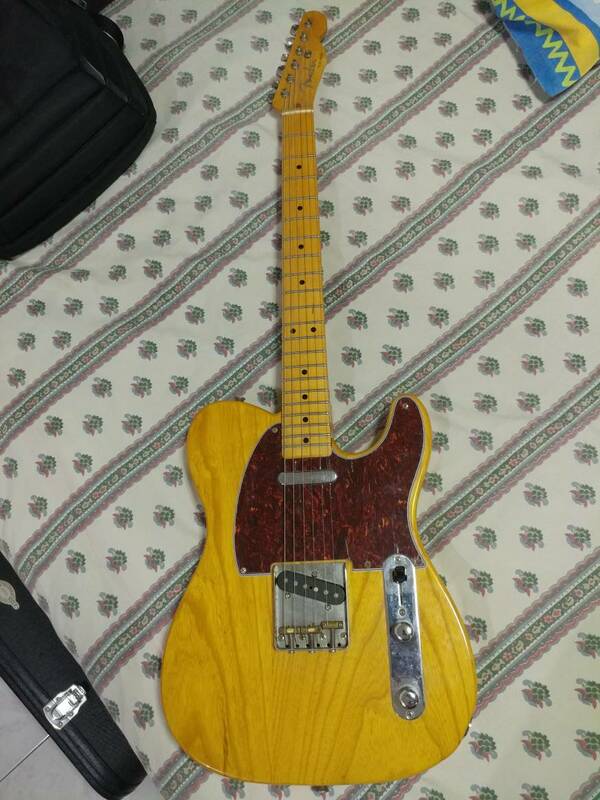 Cabronitas still ok to me but the doublecut teles.....UGH. Oh yeah those are real weird. Wonder if that series is still in production. Bad Behavior has blocked 55077 access attempts in the last 7 days.